Life itself is the biggest mystery. But it is far too complex, far too many emotions, too many faiths and too many personalities to analyse it quickly. 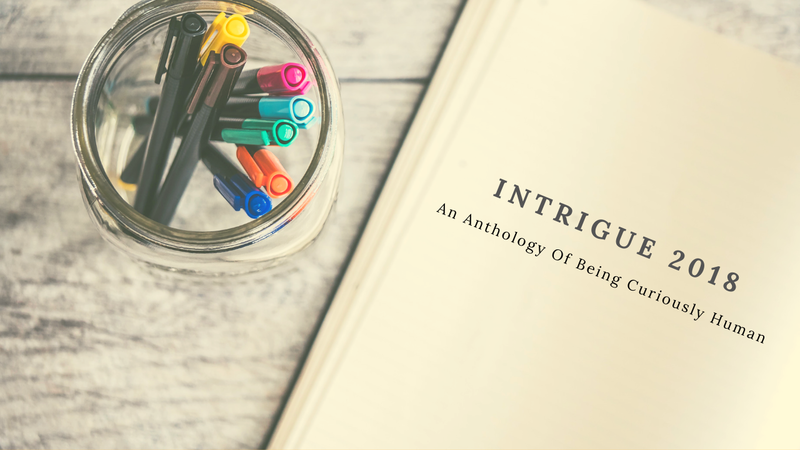 But "Intrigue" allows you to satiate your curiosity with simpler moments of short stories. There is a woman who must re-discover her friendship again. There is also a boy who shouldn't have judged someone by their appearance. What is lost is found and for every wrongdoing there is a punishment.